I was very pleased with the service provided by Orange Mortgage and Finance Brokers. 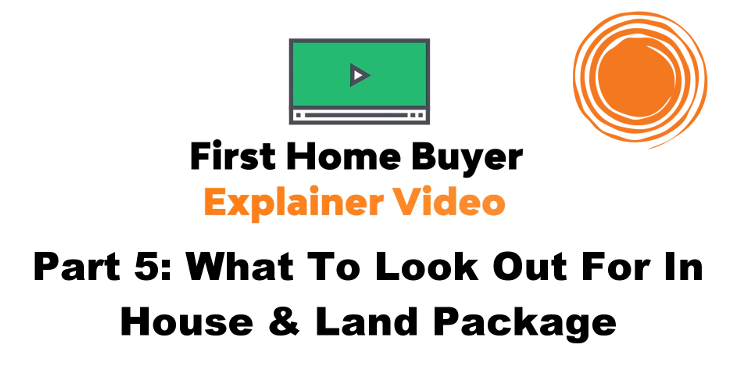 Being a first home buyer, there were many things that I didn’t know. However, Orange was very detailed and attentive and made sure I understood the risk associated with each mortgage option. Best thing i could do was go with Laszlo. He goes above and beyond what any other broker would do. He explains everything for those new home owners he gets you the best rates and is an absolutely wonderful and efficient broker. 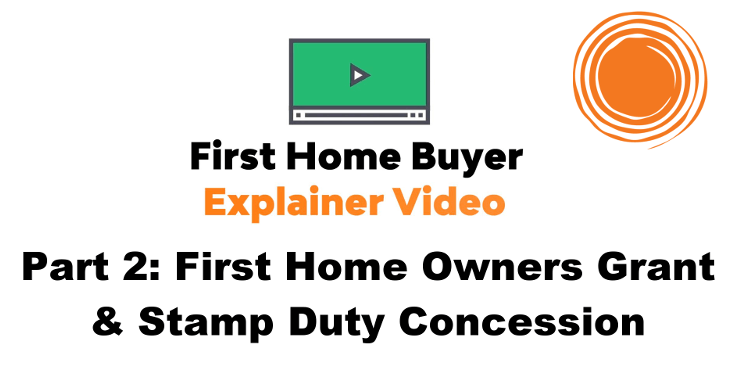 How to get a home loan? Should I get an offset account? 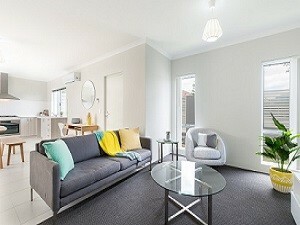 First Home Buyers usually have more questions and a steeper learning curve. The problem with websites is they are too difficult to find the information you need. 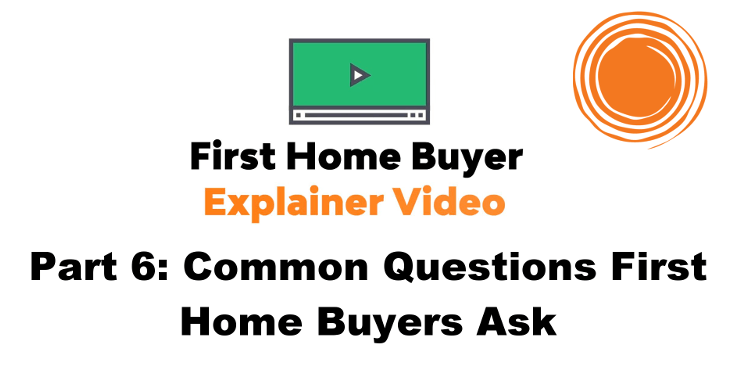 We’ve created a knowledge base (also known as a wiki) with lots of different and easily searchable information first home buyers should know. First home buyers finance needs a little more care than usual. Orange finance is based in Perth so if you are looking for some first home buyers finance and you live in Perth, please make contact via the form below. 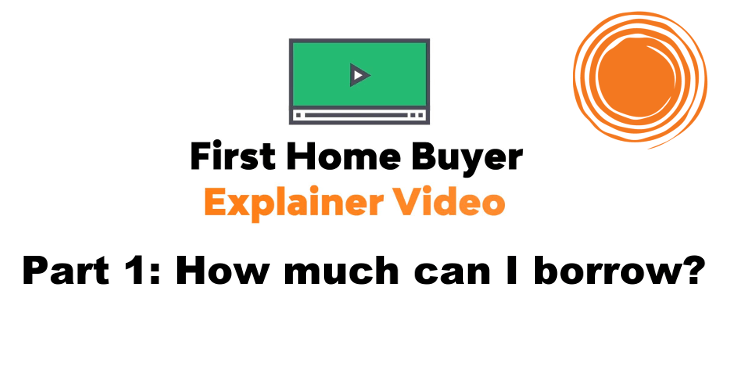 Usually the first question first home buyers ask is how much they can borrow? The maximum loan to value (also known as the LVR) the bank is willing to lend to? And if you have any other liabilities like credit cards, personal loan or car loans. As a result, the amount you can borrow is your income minus expenses minus liabilities minus the new loan repayments. Even though interest rates are around 4%, the banks will stress the calculation assuming interest rates are at least 7.2%. We know interest rates will go up in the future so we need to make sure you can afford it when it does. Now the second part of the question of what is the maximum LVR you can go to? Most banks for first home buyers will set the maximum LVR at 95% including Lenders Mortgage Insurance or LMI. LMI is insurance the bank makes you pay to protect them. This means when the bank says you need 5% savings, you actually need 5% plus whatever the LMI costs is. Remember you will also have settlement agent fees and other costs you need to cover. Therefore, when you add this all up, you need to have about an 8% deposit for most lenders. There are a few lenders who will go to 98% LVR, so for that reason, you might need something closer to a 6% deposit. Watch out for introductory or honey moon rates especially if you have to pay LMI. When the honey moon rate ends, the new interest rate is usually much higher and because you had to pay LMI you probably won’t refinance because you’ll have to pay LMI again which means you end up stuck in a higher interest rate loan. Yuk. Make sure you factor in all costs likes annual fees, monthly fees and application fees. Some lenders are giving special for first home buyers by waiving annual or monthly fees which means you could save over $11,000 over a 30 year loan. If you are looking at a major bank, ask for discount. At Orange Finance, we always request a pricing discount from the large banks. We haggle on your behalf to make sure you are getting a better deal. Also factor in customer service. Cost is definitely the most important thing but we’ve black listed some lenders for some period time because of poor customer service. Is part time or contract income OK for the bank? Yes and no. It depends how long you have been with the same employer and/or how long is remaining on your contract. If the part time income is permanent, some lenders are OK with only a month of work while other lenders require at least 6 months with the same employer. For contract income, most lenders require you to be at least 6-12 months with the same employer. What if I have bad credit? Well, there’s bad and then there’s bad. It isn’t uncommon on credit files to have 1 or 2 minor issues like a telco default or utility default and this wouldn’t be considered bad. As long as these are under $1000 and have been paid, some lenders are OK with this. Can my parents go guarantor so I don’t have to pay Lenders Mortgage Insurance? Yes, this is fairly common. As long as they have paid most of their own home or an investment property off. We have a small booklet which explains this in more detail. Ask us for a copy. Is it worth getting pre-approval? Yes. It makes sure a lender has given the all clear and it can also give you some bargaining power when negotiating a purchase. 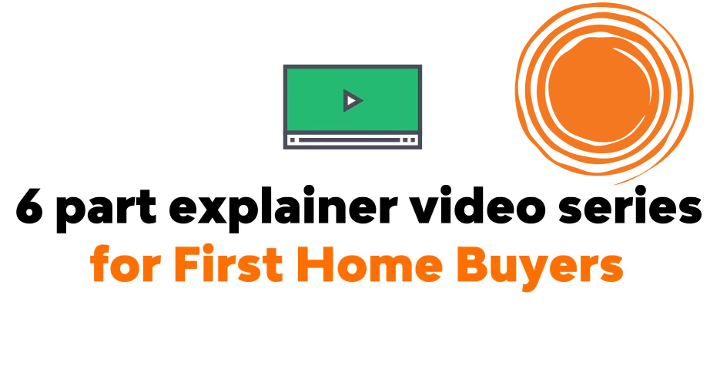 First home buyer finance can be very specific for certain lenders. 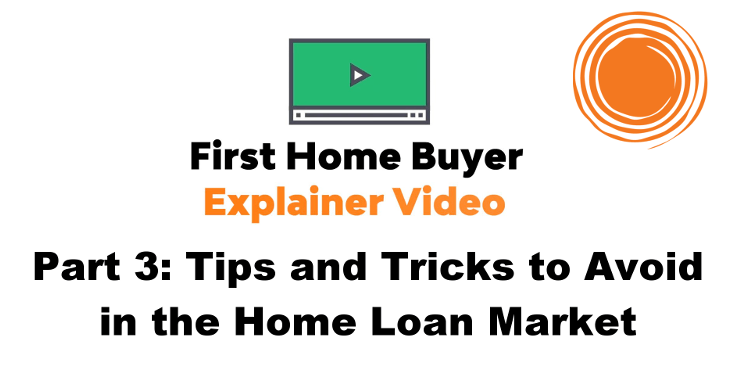 Some lenders are giving first home buyer finance applicants special offers on interest rates and/or fee waivers which can save you considerable amount over the life of the loan. For example, there are some lenders waiving their annual fees which could save you over $11,000 over the life of a 30 year loan. Or do you want to speak to a human?